Creating and Maintaining beautiful dreamscapes for our clients, allowing them to enjoy a "carefree" lifestyle. For work done right the first time! 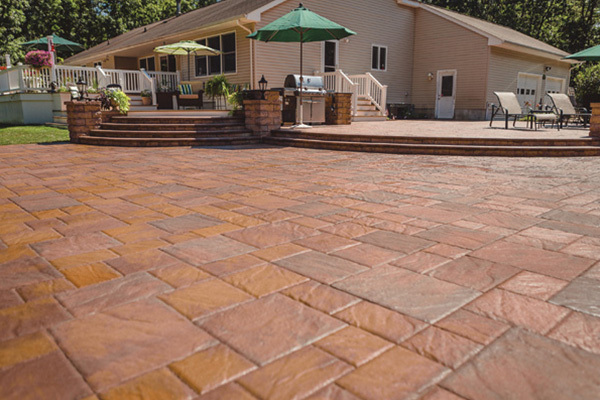 Founded in 1974, Carefree Landscaping has over 35 years of experience and expertise in everything from simple landscaping to elegant outdoor design. Whatever type of outdoor environment you have in mind, we can make it a reality. 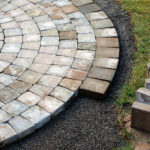 Our services are custom tailored to our clients needs with scheduled maintenance to ensure your outdoor space remains beautiful year after year. 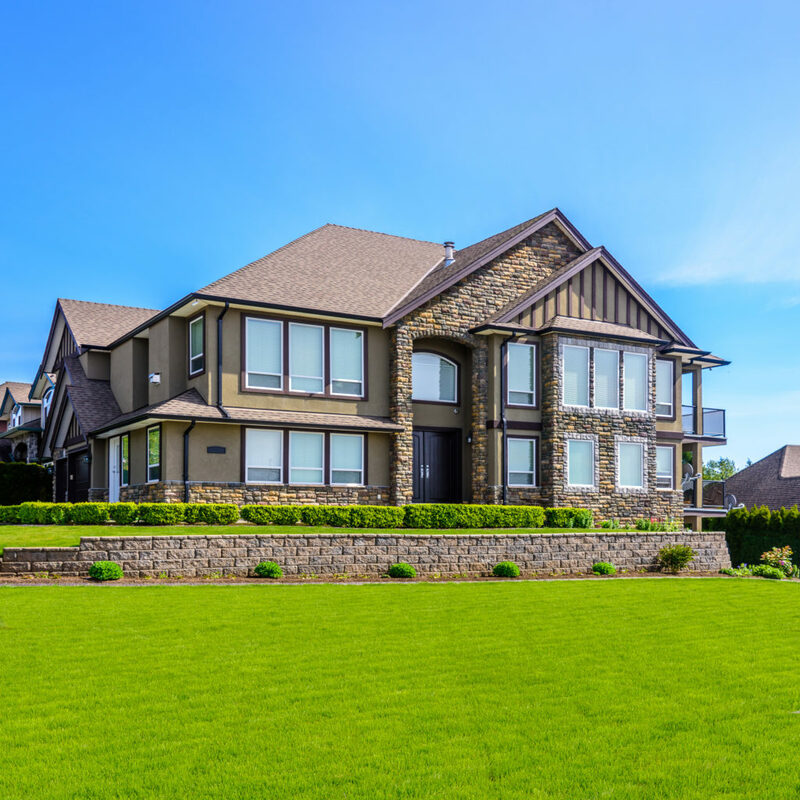 Offering exceptional service at a reasonable cost, we value our clients and implement and care for their landscape design projects as if they were our own. Discover a sanctuary of beauty around your entire yard with elements of surprise around every corner. We create exquisite outdoor living spaces that help create memories that will last a lifetime. Never worry about your yard again. 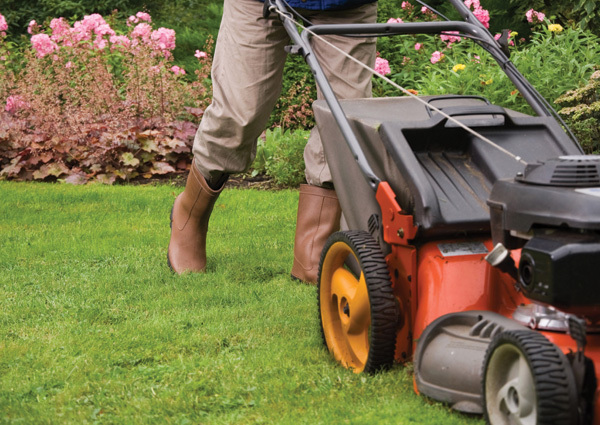 From grass cutting and pruning to gutters and home maintenance, we have you covered. 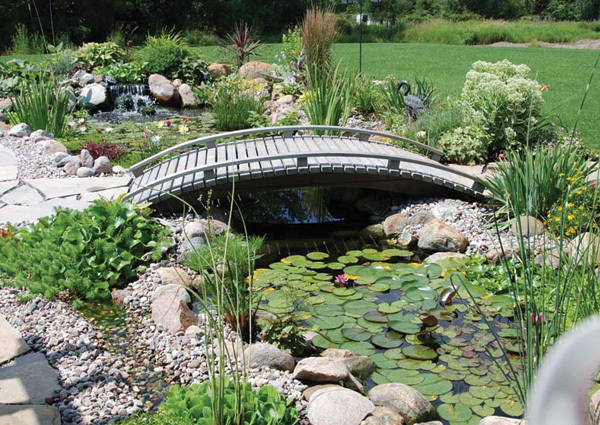 Sit back and enjoy the peacefulness and serenity of an all natural living pond. 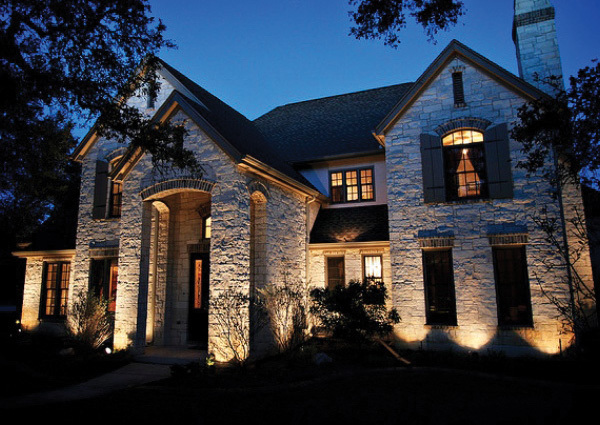 Whether you want to enhance and highlight portions of your home or add safety and security to your home, we have the perfect design for your home. 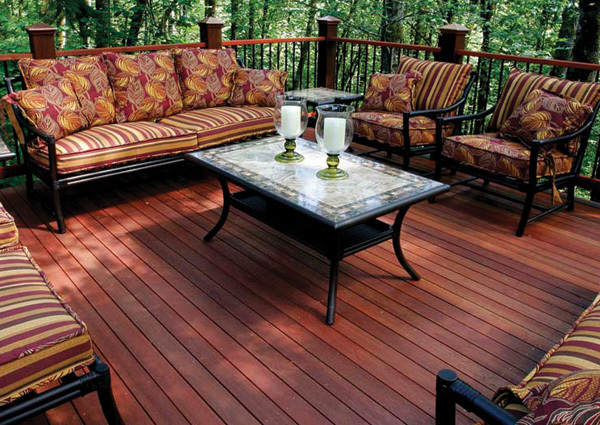 A well constructed deck or fence can add privacy and comfort to your backyard dreamscape. 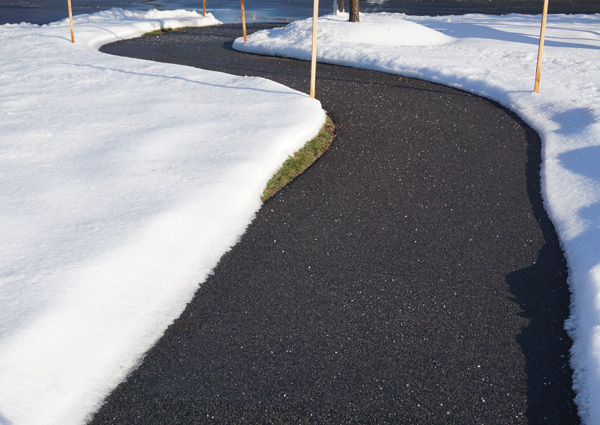 Let us clean away your snow and make your property safe and accessible. 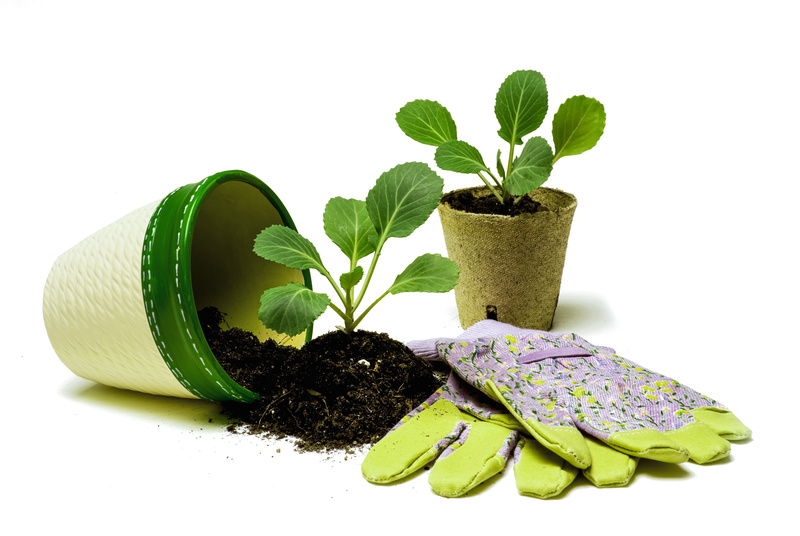 Rooted in a passion for the outdoors, we will make the most of your landscape. 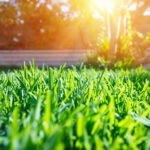 Since Jeff Vogel founded Carefree Landscaping, the industry has evolved to include much more than just lawns and gardens. 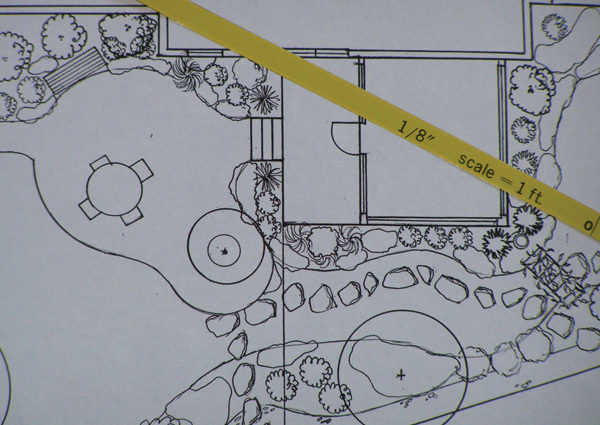 Jeff’s only son out of six children, Matt has ensured that the company has evolved as well to include all the current aspects of landscape design, allowing us to create the outdoor space of your dreams. 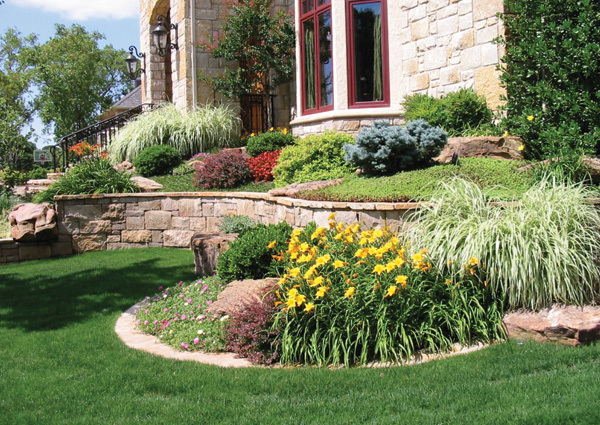 We have the expertise to design the landscape you dreamed about. Our staff is responsible and respectful. Get the service you’d expect. Thank you for such terrific service. We are very pleased. Thank you for a great job. Appreciate your care & concern. Looking forward to doing more business with you. After 10 days without power I returned to the office late last week. Much to my surprise I discovered that all of the messages to the house phone had somehow been forwarded to my office phone. Anyway, one of the messages was from you office checking –up on customers. I wanted to formally let you know just how much we appreciated that thoughtful gesture. That kind of customer focus means a great deal to us. Many thanks for your kindness to me. I do appreciate it very much. I hope the Lord brings you many clients as a result of your generosity. My place is the nicest on the block. Thanks very much for taking care of us. Thanks for the fruit basket. It was delicious(the fruit, not the basket). Good to have thoughtful friends like you guys. Thank you for your excellent service and affordable prices. 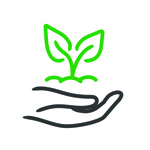 I’m so fortunate Peter Kercheval Turf Care recommended you! We were delighted with the lovely job your crew did. Thanks so much. GET STARTED ON YOUR DREAMSCAPE TODAY!